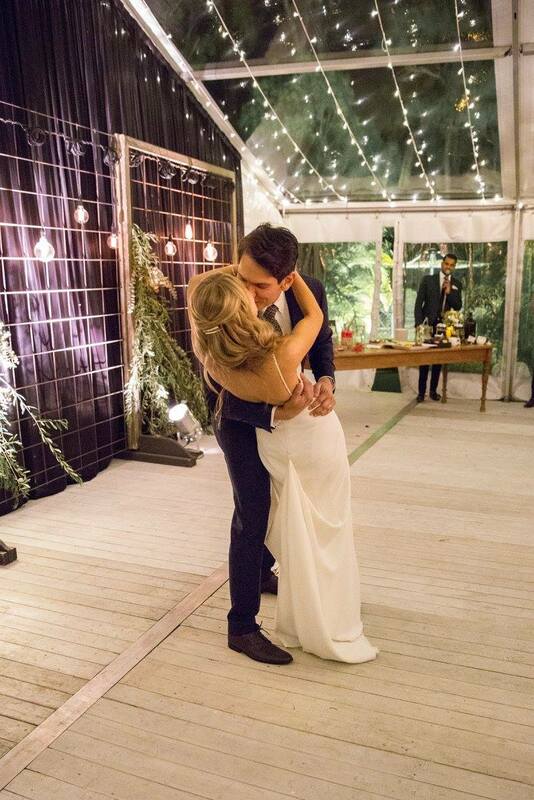 Well, this was a favourite! 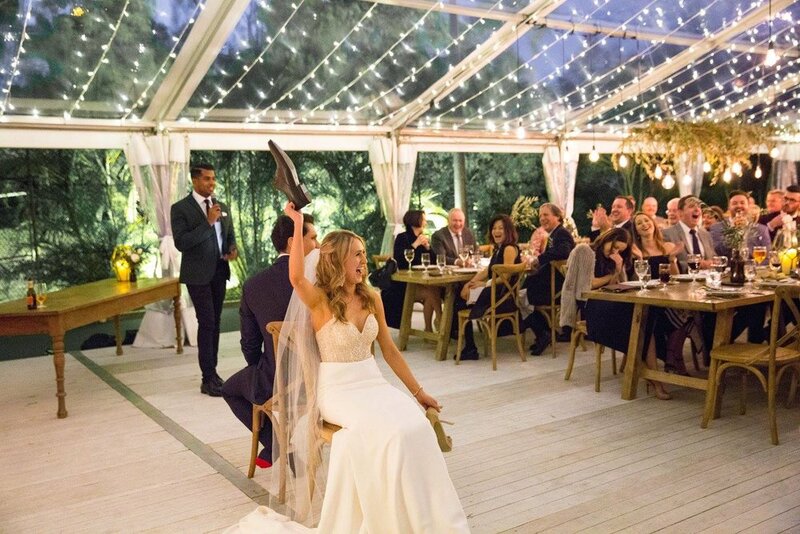 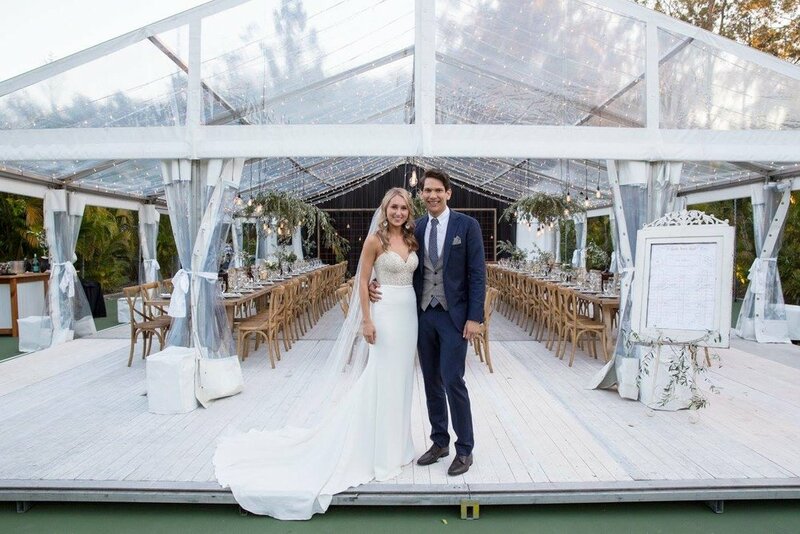 Laz & Rachel approached us with the idea in mind of transforming Rachel's parents house and tennis court into their wedding venue... And we think it turned out quite spectacularly! 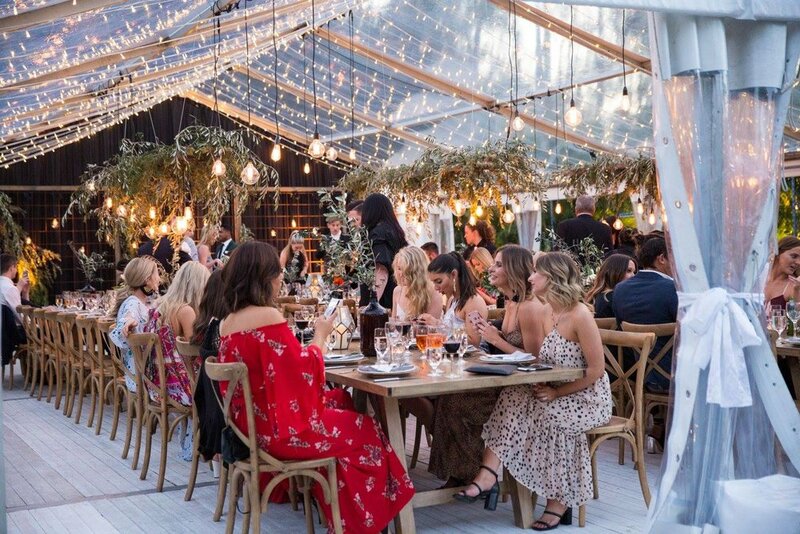 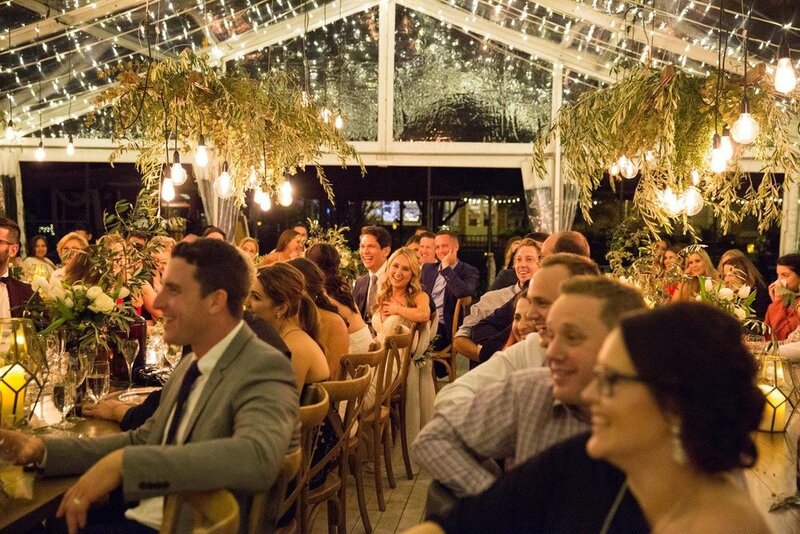 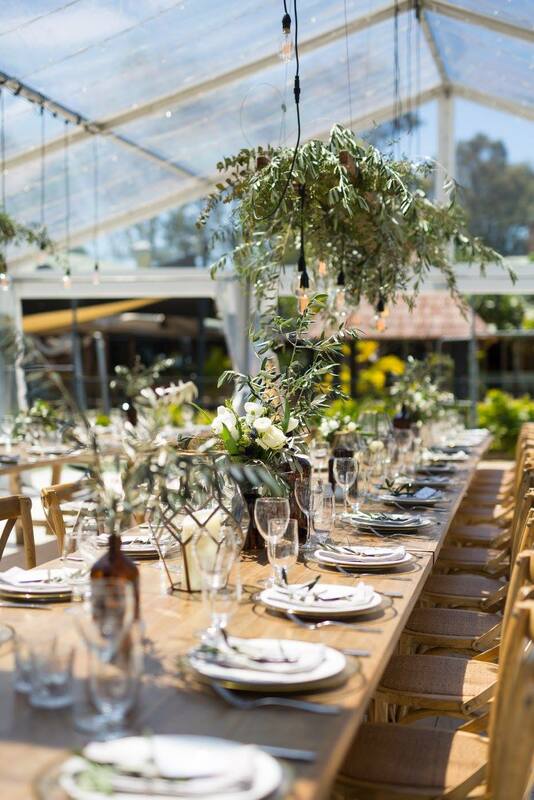 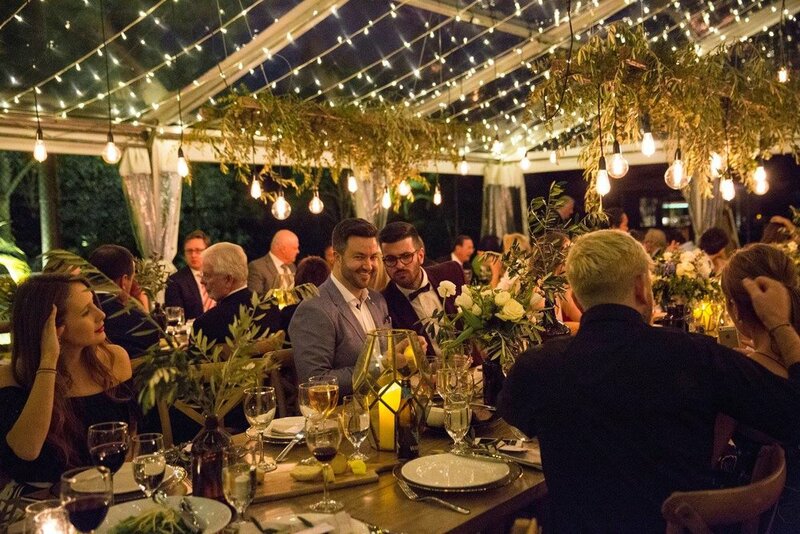 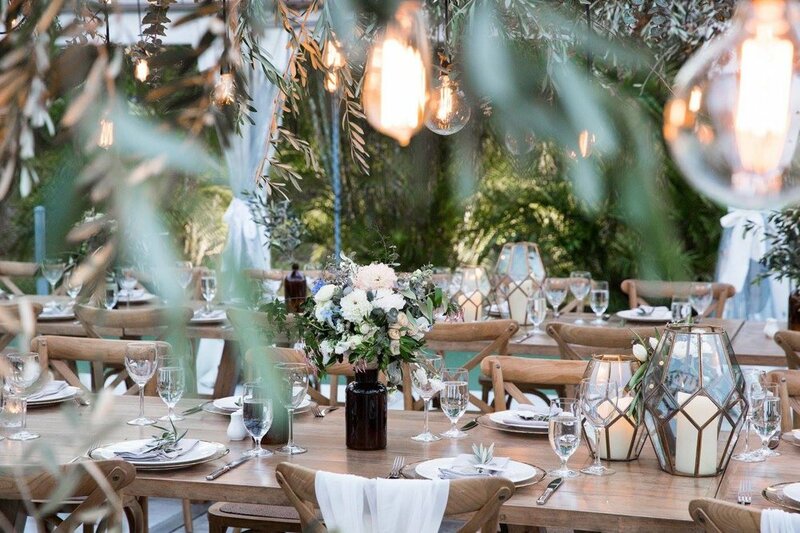 Some of our favourite features of this day included our custom made Timber Arbour, our Banquet Tables and Crossback Bentwood Chairs and Hanging florals with Tungsten Bulbs throughout.